Just over a year ago, in May 2017, the government of the province of Mendoza launched the "Fiscal Bonus" incentive, a promotional program to boost strategic investment. This scheme is a significant tax incentive aimed at companies that can put together agro-industrial investment projects in the province. As the nine selected projects are beginning to take shape, the province's Ministry of Economy estimates that the total amount of the fiscal rebates granted has reached 1 330 million Argentinian pesos (USD 47.5 million or EUR 40.5 million). 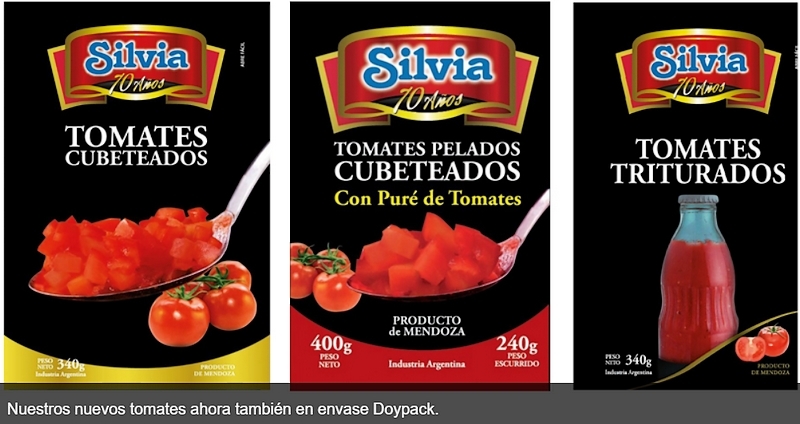 Along with wine producing operators and a major manufacturer of potato chips, the processing tomato sector has seen three of its projects approved for the fiscal bonus scheme. 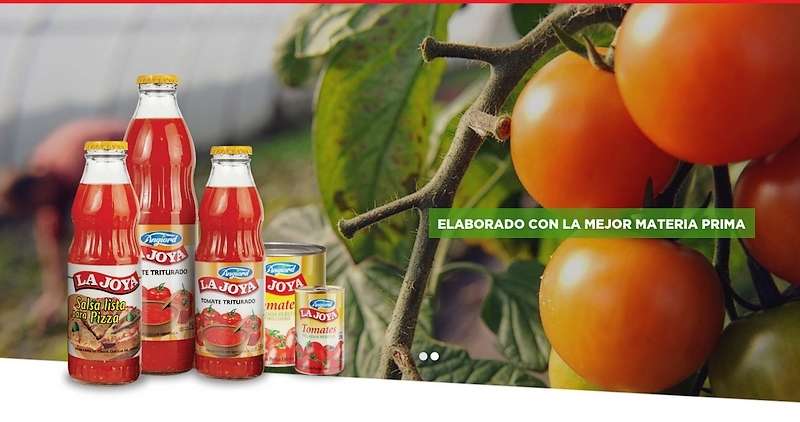 The first of these, Golden Harvest SA, invested a total of more than ARS 11 million (USD 402 000 or EUR 343 000) in order to purchase equipment for manufacturing tomato sauces and to build an industrial warehouse. 30% of this project has already been achieved, and it should provide a total of 37 direct jobs. Angiord SACI has planned a net investment of more than ARS 10 million (USD 365 000 USD, or EUR 312 000) for the technological modernization of its equipment for the production and conditioning of crushed tomatoes in glass bottles, the installation of a preparation line for flavored tomato sauces conditioned in Doypack pouches, an aseptic conditioning station for chopped tomatoes and an optical sorting machine. Work on these installations has already begun, and the project is expected to create 18 jobs. 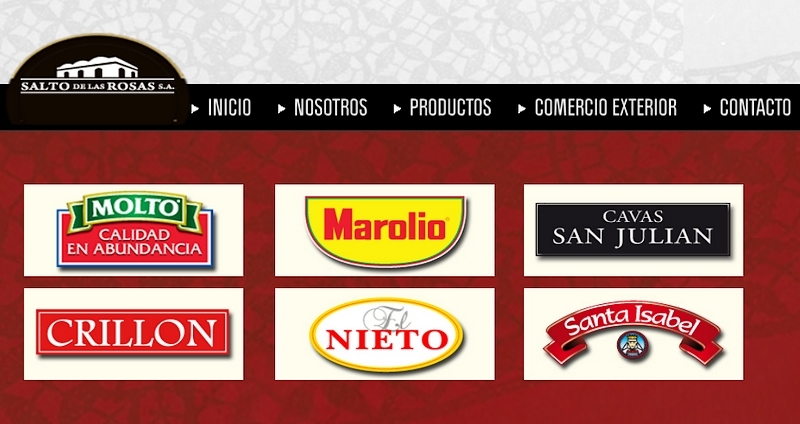 Finally, Salto Las Rosas is the operator of the tomato sector that will have committed the biggest investment to the project, with ARS 39 million (USD 1.42 million, or EUR 1.2 million). This investment will be used to acquire a production line for processing tomatoes and a concentrator, as well as an extension of steam production installations. The project should lead to the creation of 30 jobs.